Continuing from yesterday’s post about combating the dust that’s swept over Hong Kong this week, besides cleansing products, it’s also essential that you rejuvenate the skin that’s been damaged. 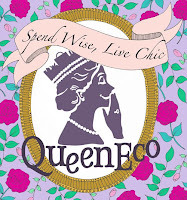 Facials, masks, exfoliators etc are all great tools that you should utilise. A few suggestions after the cut. Talk about the ultimate exfoliator. The Refining Facial contains pure diamond powder to create a luxurious and extra-gentle skin exfoliator unlike any other. Combine that with fermented organic sea matter to soften the skin and gently lift away dry, surface cells and you get diamond powder and polished sea quarts as physical exfoliants while sea minerals as the nutrients to your skin. 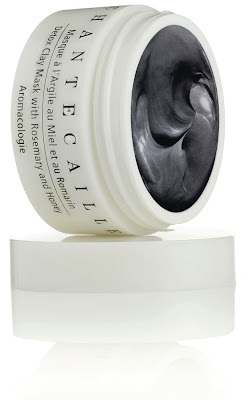 This Detox Clay Mask from Chantecaille contains rosemary and honey which detoxifies and purifies the skin while soothing and softening the skin at the same time. 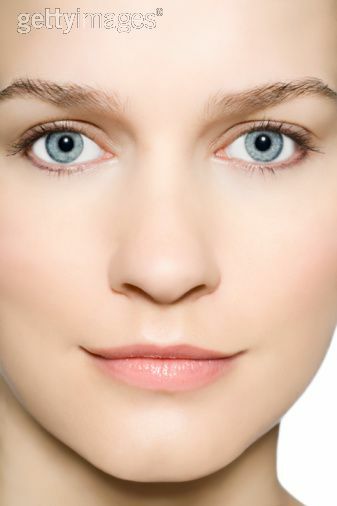 Other key benefits include renewal of cells, tightening of pores and regulating the PH balance. 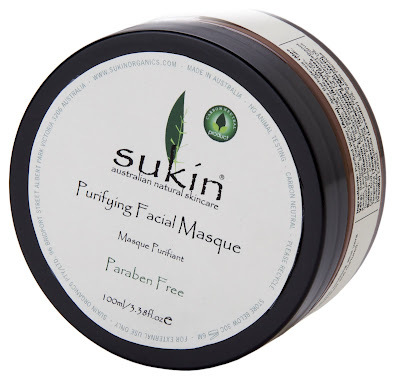 Sukin Organics is the perfect brand for the budget conscious. Their Purifying Facial Masque includes rich clays such as kaolin to absorb toxins and impurities and refine the skin. It also contains aloe vera and rose hip to soothe the skin, leaving it radiantly refreshed and nurtured.